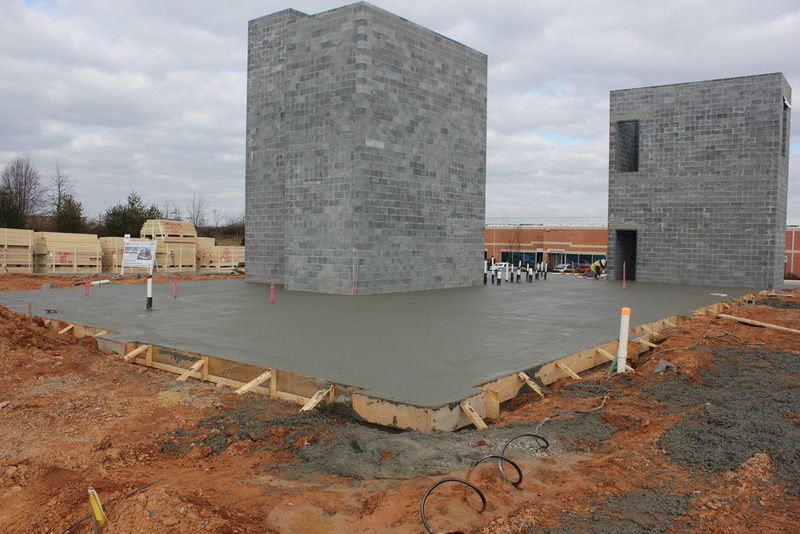 On Monday January 7th 2013, The Bartley Corporation, a member of the Home Builders Association of Maryland, poured the slab for the Maryland Center for Housing as a donation to the Maryland Community Builders Foundation. The Maryland Center for Housing will be the new headquarters for the Home Builders Association of Maryland (HBAM), Maryland Community Builders Foundation, and the home building and remodeling industry of Maryland. Located at Maple Lawn in Fulton, Maryland, the Center (http://marylandcenterforhousing.org) will be owned by the Maryland Community Builders Foundation the charitable arm of the Home Builders Association of Maryland. The rents earned will provide an income stream for the Foundation for many years to come. In 1999 the Maryland Community Builders Foundation was formed to promote shelter related activities for those less fortunate throughout the Baltimore region. The Foundation focuses on ‘sticks and bricks’ projects that provide shelter or shelter improvements for needy families in the six counties and city serviced by HBAM – Anne Arundel, Baltimore, Carroll, Cecil, Harford, Howard and Baltimore City. 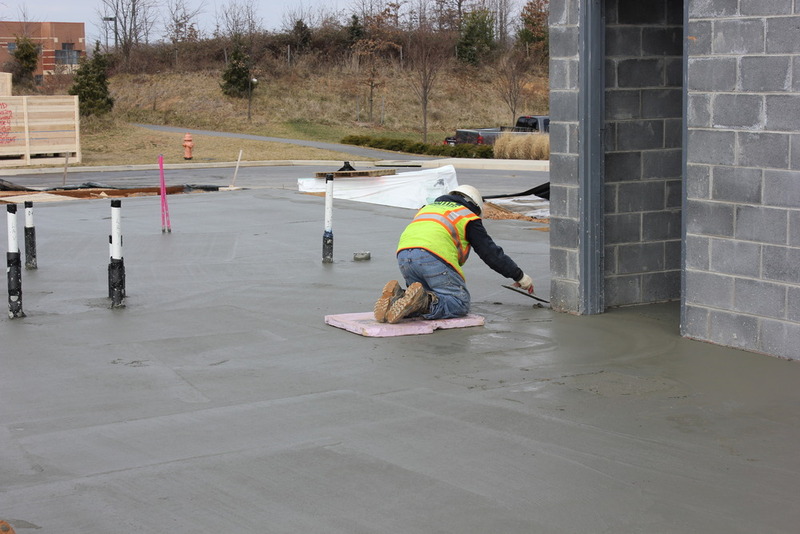 The Bartley Corporation has been a leader in Concrete Construction since 1970 and continues to be a local family owned and operated business. 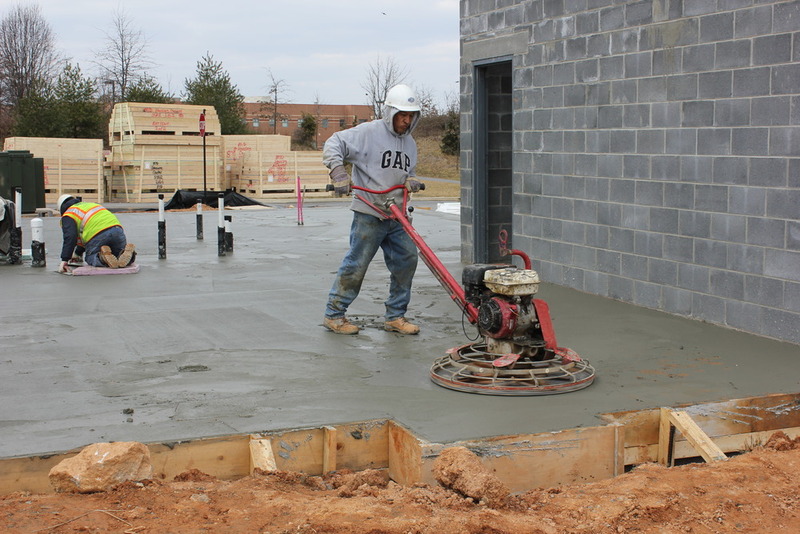 Bartley Corp is based in Silver Spring, Maryland and employs over 100. Their services include Residential Concrete, Excavation, Demolition, Commercial Concrete, Helical Piers, Concrete Homes and Green Building.